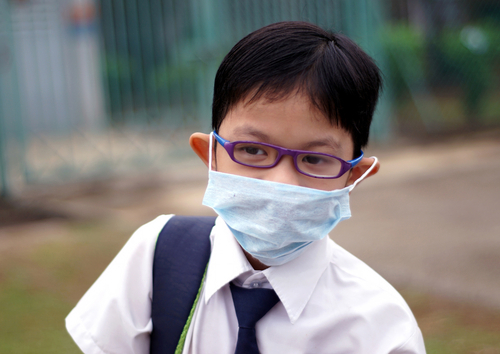 Haze smell has become a common problem in many building in Singapore. Many residents are actually frustrated with this odor which keeps on interfering with their daily activities. Smoking odors are actually the hardest odors to eliminate and many people have actually wondered if it really possible to eliminate haze smell in aircon complex building. The answer is yes, below are tips on how to effectively eliminate haze smell in an aircon complex building. An air conditioner not only helps to cool the building but also helps to purify the air as well as other contaminant like dust, airborne mites and pollen. Aircons use activated carbon, sophisticated filtration systems or an oxidation device that enables it to get rid of hazy smell in a particular building. The air conditioner is supposed to be in a perfect condition for it to effectively get rid of hazy smell that is increasingly becoming a major concern to many Singapore residents. Conduct regular inspection to the aircon system and ensure that the aircon filter is regularly changed. If possible, ensure that the aircon unit is inspected by a professional at least once every month. 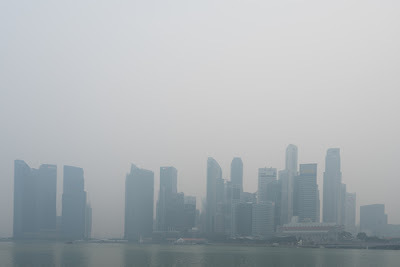 What many Singapore residents don’t know is that most cleaners they use contain chemical that remain in the air for long period after they have finished using them. Instead of helping to eliminate the haze smell problem, such cleaners actually become part of the problem. Using natural cleaning products made from plants and natural minerals will greatly help to get rid of haze smell in an aircon building complex. Natural cleaning product doesn’t contain chemicals that remain in the air for long period of time. When used together with an efficient aircon unit, they can really help to get rid of haze smell. Doing thorough cleaning is one of the best ways to get rid of haze smell especially the smell that has found its way into carpet, ceiling and the walls. Even if you don’t actually see the haze of smoke, smoke smell will still come from accumulated particles of soot from the building. The best way to clean out the soot built up is by scrubbing the ceiling and walls, shampooing the carpets and spaying a bit of deodorizing spray .Proper cleaning of the building will greatly help to get rid of haze smell that an aircon unit cannot remove. Gaseous substance like haze smoke need proper circulation of air for it to dissipate. The longer the haze smell lingers in a building the more the smell ages and undergoes some chemical changes that can potentially turn into health hazard. A room filled with haze smell can actually suffocate individuals who have sensitive sense of smell. Indoor air pollution is actually worse than the pollution outside. It is therefore better to let a little of that outside air in. Ensure that all in the building windows are opened to allow free circulation of air. This will also ease the burden of the aircon unit in the building. If the level of humidity in the building is high, the haze smell cannot easily dissipate into the air. Humidity is a major obstacle when it comes to getting rid of haze smell. Using exhaust fans, de-humidifiers, opening the doors and windows and also using air conditioner can greatly help to keep humidity levels low thus allowing the haze smell to dissipate into the air faster. Scientific research shows that activated charcoal is actually one of the best deodorizer and neutralizer available on the market today. Also known as activated carbon, this special charcoal works by absorbing particles that accumulates on the surface of an abject. Activated charcoal is very affective because they have a large surface area that enables it to absorb carbon particles effectively. 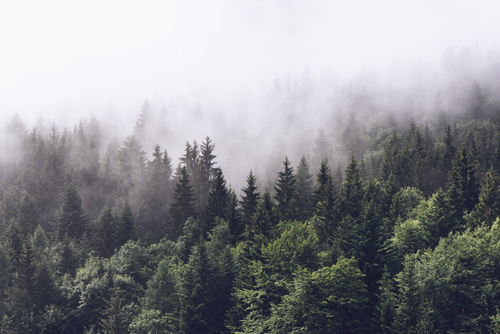 Haze smell is actually made up of different carbon compound that can be affectively absorbed by activated charcoal. To get best results, place small amount of pure activated carbon on ashtrays or moist saucers and leave it inside the building overnight. You will actually be surprised the next morning on how it will have affectively absorbed all the haze smoke from the building.